Before we know it, the holidays will be upon us. While this time is often filled with delicious meals, community, and a time to reflect, it can also be a challenging space of reckoning with family and friends who harbor varying social and political beliefs. From gun control to the midterm election results, there will be no shortage of hot topics as you gather with loved ones. 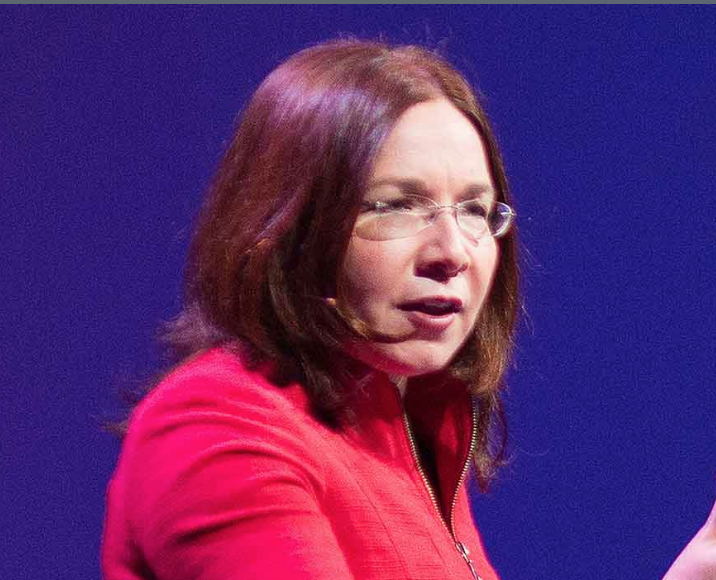 That means the topic of climate — not just potatoes and pie — could be on the table. As one news article said, “when it comes to global warming, America’s political climate may have changed more than the Earth’s over the past three decades.” That’s quite a lot of change. 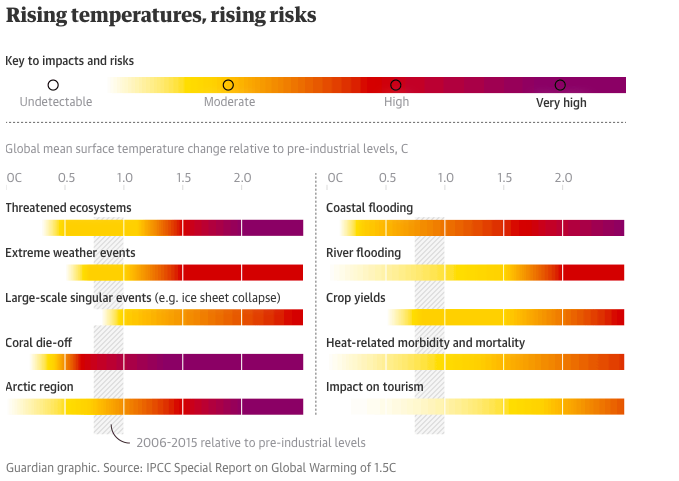 Just a few weeks ago, headlines were screaming about the new report by the Intergovernmental Panel on Climate Change (IPCC) which is not sugar-coated in the slightest. According to Guardian reporting, the IPCC report lays out that “there is only a dozen years for global warming to be kept to a maximum of 1.5C, beyond which even half a degree will significantly worsen the risks of drought, floods, extreme heat and poverty for hundreds of millions of people.” That frightening sentiment isn’t exactly new news, but the intensity of the statement causes one to stop and think. We are more sure that greenhouse gas is causing climate change than we are that smoking causes cancer. In 2017, U.S. energy-related carbon pollution fell to its lowest level in 25 years. So — the million dollar question — how DO we have that “respectful” conversation? 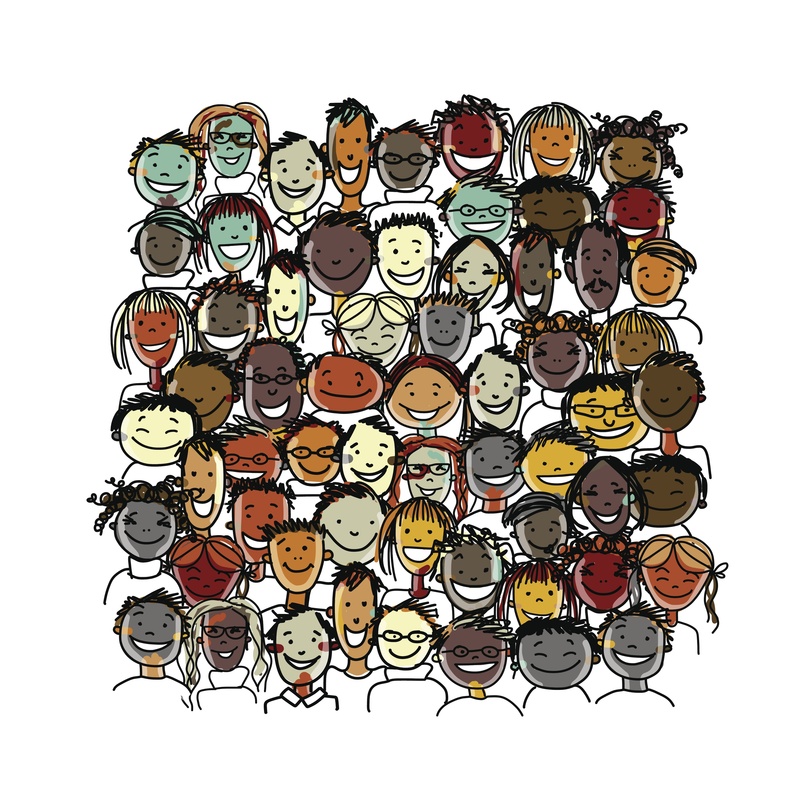 This resource is a deep dive on scientific research on public climate change knowledge, attitudes, policy preferences, and behavior, and the underlying psychological, cultural, and political factors that influence them. 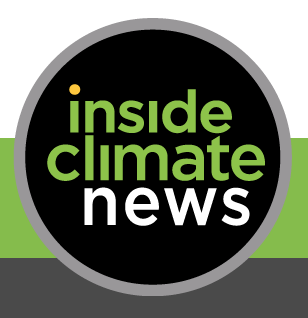 The program also works to engage the public in climate change science and solutions, in partnership with governments, media organizations, companies, and civil society, and with a daily, national radio program, Yale Climate Connections. They also offer this timely article on the climate connection to California’s devastating wildfire. And, if you get to the point in a conversation where someone says “Ok, but what can I do about it?”, this is a great list from Yale. It includes news sources, science resources, tips to reduce your impact, ways to become a citizen scientist and channels for political action. If you need help debunking myths like “’What about the Sun? Isn’t climate change caused by solar activity that changes its brightness?” look no further than this piece from Inside Climate News. Hint: the answer is The national climate report found “no convincing evidence” of this. Solar fluctuations “have been too small to explain the observed changes in climate” in the past 60 years. 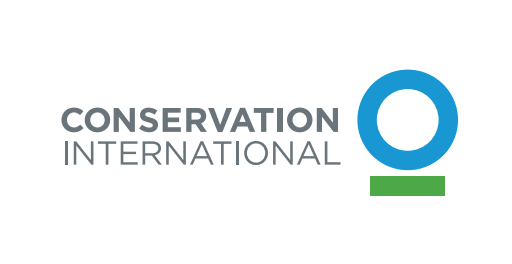 This article from Conservation International helps debunk common myths, as well as gives resources on nature-based solutions to climate change for those hard-to-convince family members. She did a fun, informative video called “I’m Just One Person, What Can I Do?” that you could screen after Thanksgiving dinner or during halftime of the football game. 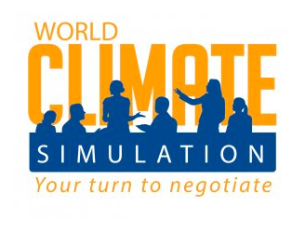 We also came across this role-playing game that “thrusts participants into the roles of negotiators at an ersatz United Nations climate summit. It forces them to make decisions about how to lower greenhouse gas emissions and slow the warming of the Earth and shows them the consequences if they do too little.” The World Climate Simulation has been played by over 43,000 people over the last three years, and a new study sampling the responses of more than 2,000 of them found the game left players with a better understanding of climate change science, a greater sense of urgency and hope, and increased motivation to take corrective action. Gamification can work with small or large groups, and is an excellent way to engage people. While it might not be practical for the dinner table, this method can reach large audiences in a creative and innovative fashion. If you missed our August blog post on gamification, read up here. Whatever the method, we need to have these conversations. 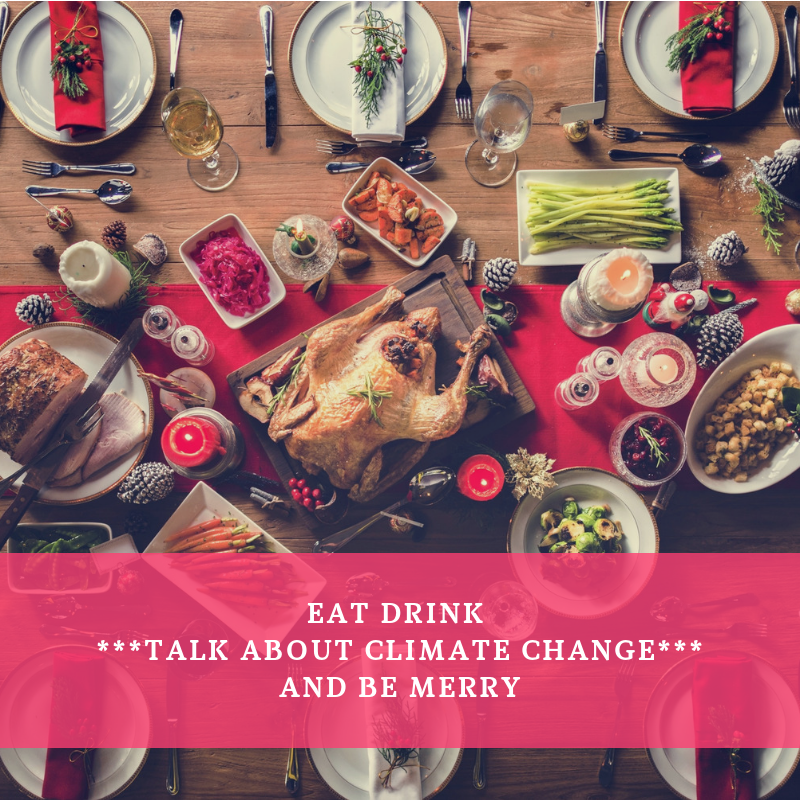 So whether it’s your in-laws or uncles over the holidays, co-workers or neighbors, take on the responsibility to better our world and planet by engaging in these difficult conversations about climate change and our futures — the world will thank you.